Address: 400 Golden Gate Pt. Built in 1965, Harbor House South is located at 400 Golden Gate Point. There are just 13 residences in this building. 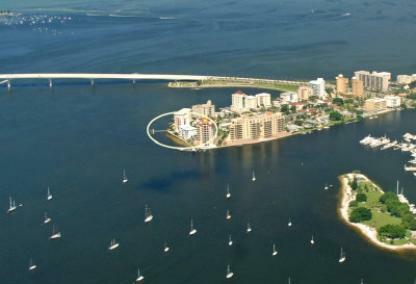 Units here have outstanding views of Sarasota Bay, John Ringling Bridge and Bird Key. Floor plans range from 1202 to 2700 square feet and all provide two bedrooms and two baths. Close to downtown shopping, restaurants and galleries, Harbor House South is an affordable option for downtown waterfront living. 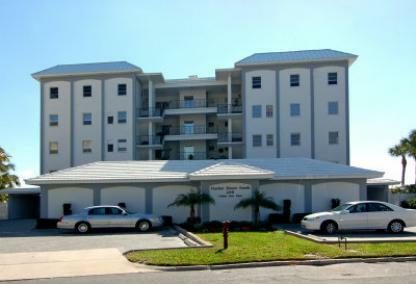 Just over the bridge is St Armands Circle for more shopping and dining selections. Lido Key Beach is just beyond "the Circle" and offers a public pavilion, parking and concessions to beach-goers. Other similar condos to consider on Golden Gate Point include the Harbor House, Harbor House West, Harbor View, and Marina View.